NUALS Kochi Recruitment 2019 - Apply Online for CLAT Application Form 2019 - in NUALS Kochi, Across India. 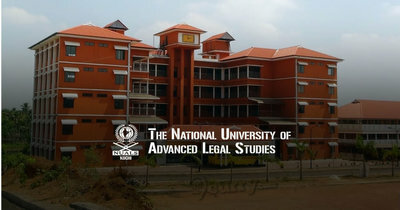 Online Applications are invited by National University of Advanced Legal Studies from 10 Jan 2019 to 31 Mar 2019. (ii) Forty percent (40%) of marks or equivalent in case of candidates belonging to SC/ ST categories. Candidates appearing for the qualifying examination in March/April 2019, are also eligible to apply. Eligible candidates may apply online at NUALS Kochi's website (direct link is given below) from 10 Jan 2019 to 31 Mar 2019. Candidates log on to https://clatconsortiumofnlu.ac.in/.